I have decided to continue my Mars rover updates, and make them a regular mid-week feature here on Behind the Black. This is the first. Since my last updates here and here, Curiosity has moved south through the gap between buttes to exit the Murray Butte area. The initial slopes of Mount Sharp lie ahead, an open road with no apparent rough terrain to slow travel. Doing science however does slow travel, and for good reason. Once through the gap the science team decided to swung the rover west and up against the base of the gap’s western butte, rather than immediately head south to climb the mountain. 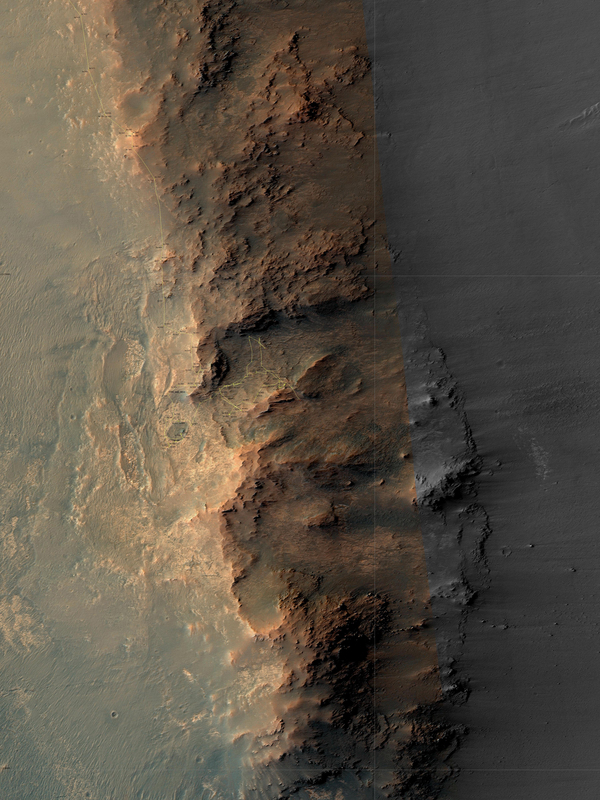 The Mars Reconnaissance Orbiter image below, cropped and reduced, illustrates this path. Here they will drill to collect and analyze a rock sample. 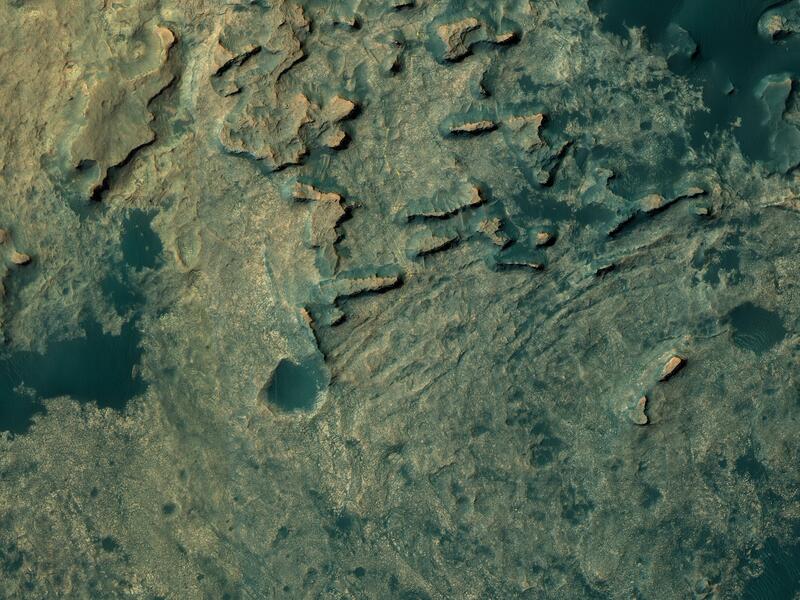 The image to the right, cropped and reduced, looks back at the gap, with the rim of Gale Crater visible faintly in the far background beyond. 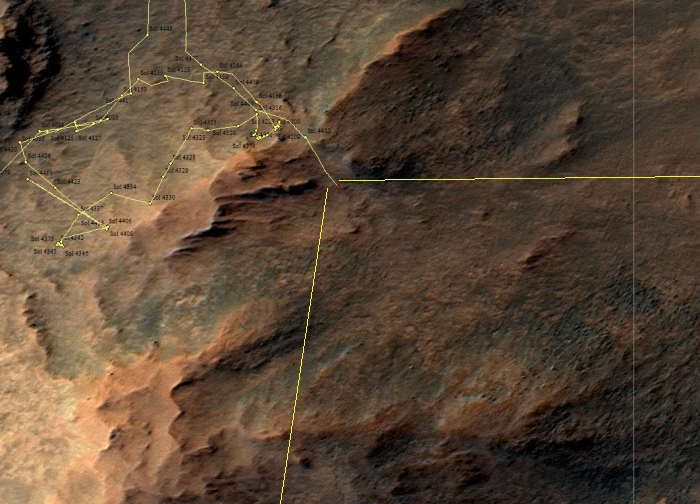 I have also indicated the approximate area viewed in this image in the traverse map above. The image below, also reduced and cropped, shows the base of this butte, with their planned drill site indicated. Since my last update here, Opportunity has moved down through Lewis & Clark Gap. 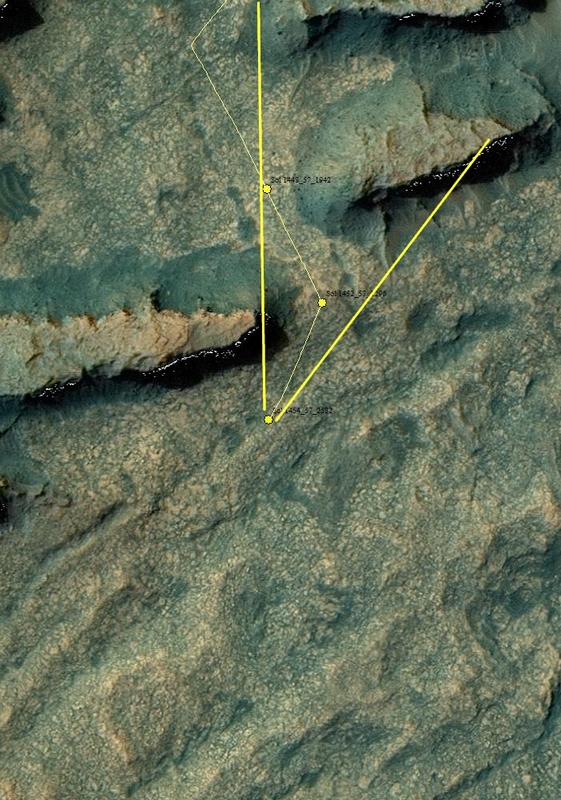 The traverse map below, cropped, illustrates the rover’s position as of Sol 1485. Below that is a panorama, assembled by me from images taken six Martian days later, on Sol 1491, that I think looks southeast into Endeavour Crater. I have indicated my guess as to the view of this panorama on the traverse map. Based on these images, it appears that though the rover is through the gap, it is still sitting on a considerable slope. Whether they head to the southeast and down or turn west remains unknown. I suspect that the science team will end up doing a bit of both, in an effort to gather as much information as they can while they explore as much territory as they can. Not having a line into the thinking of the drivers, I can only guess, much like you Bob, though mine would be that since the drivers did say they were going to leave the crater, they will do just that. I am thinking they are going to take Opportunity into the grey, flat looking area to the southwest, I don’t have an image with the area’s name unfortunately. From there I think they would likely drive strait west out of the crater. However, what I’d like to see them do is continue into the crater as you’re showing and do some spelunking in the interior and from there, find and exit somewhere else along the rim. I know that you have been complimented, before, for these updates, but I appreciate the perspectives that they provide, especially the overhead views with the field’s of view for the photos and composite photos. Seeing the paths taken gives some insight as to what the science team finds interesting, that they spend time in some areas and pass through other areas. Edward: Thank you for the kind words. It would help me if my readers would, when they comment on this subject on any other website, provide links back to here. It will build my traffic, but it will also allow others to see this perspective, a perspective that neither NASA nor anyone else in the press is giving them. For example, is anyone here a registered member of Free Republic? 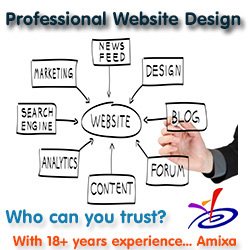 Posting links to my essays there would help me enormously.